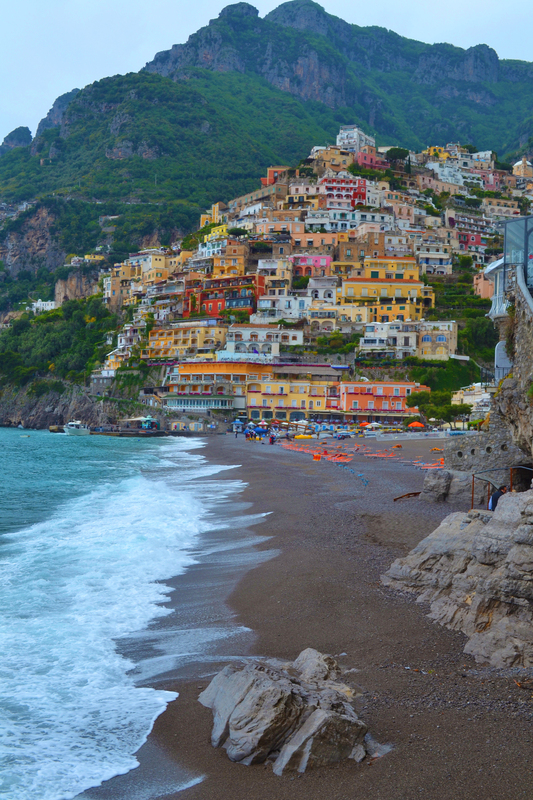 The kaleidoscopic palette of colour of this corner of the Campania region in southern Italy is undoubtedly what makes it one of the country’s most beautiful – and popular to visit. 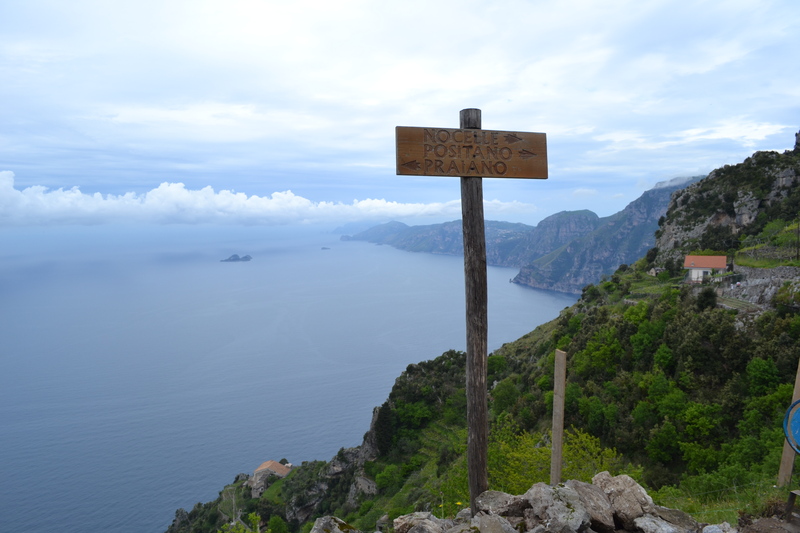 One of the nicest ways to explore the region is by foot, so one morning we set off to hike along the Walk of the Gods coastal trail – linking Sorrento with Positano. Snaking around the coastline, we made our way along the craggy path past lemon and orange groves, pretty villages clining to the cliff-tops and the Li Galli islands in the distance, the fabled abode of the enchanting Sirens who seduced sailors with their beautiful voices (the Greek myth from which Sorrento derives its name). 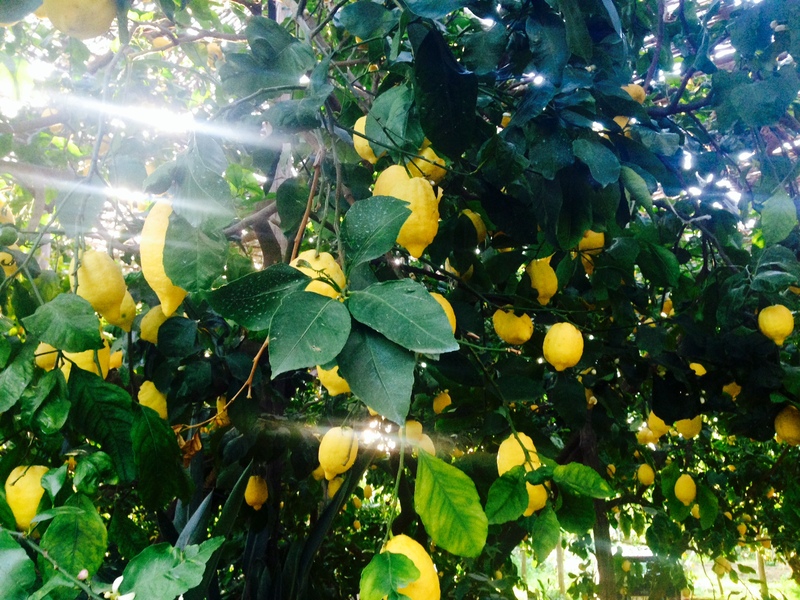 We were staying in Sorrento, however, on a local lemon farm Il Giardino Vigliano in Sorrento, an ‘agriturismos’ run by the Nunziata family who have farmed this land using the same traditional methods for generations. This town is famous for its protected lemons and once you see – and taste – the bulbous fruit (which grow to incredible sizes), you won’t look at a supermarket lemon in the same way. There is simply no comparison. We ate them raw (pith and all) with a sprinkling of lemon, in risotto and even on pizzas. 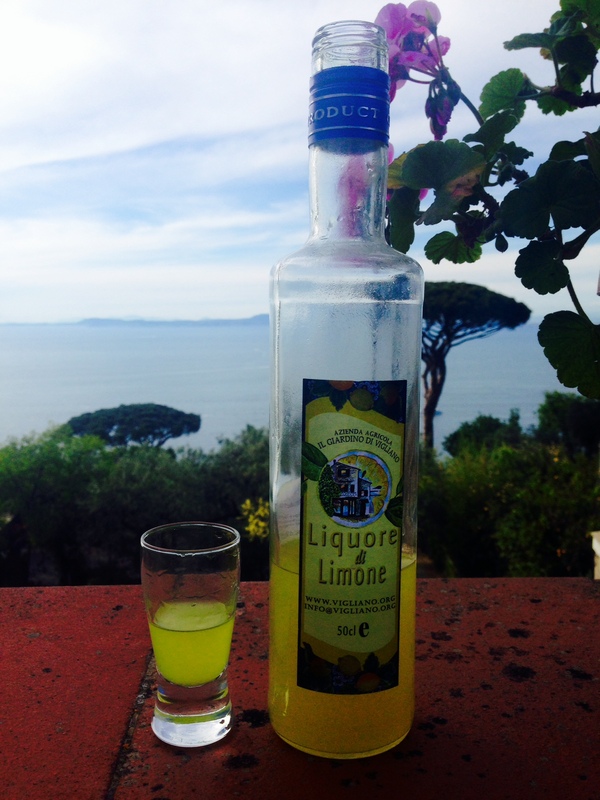 But the best way – perhaps – is in the form of limoncell0, the town’s most famous export. Syrupy and sweet, with its trademark tanginess, it is utterly delicious. 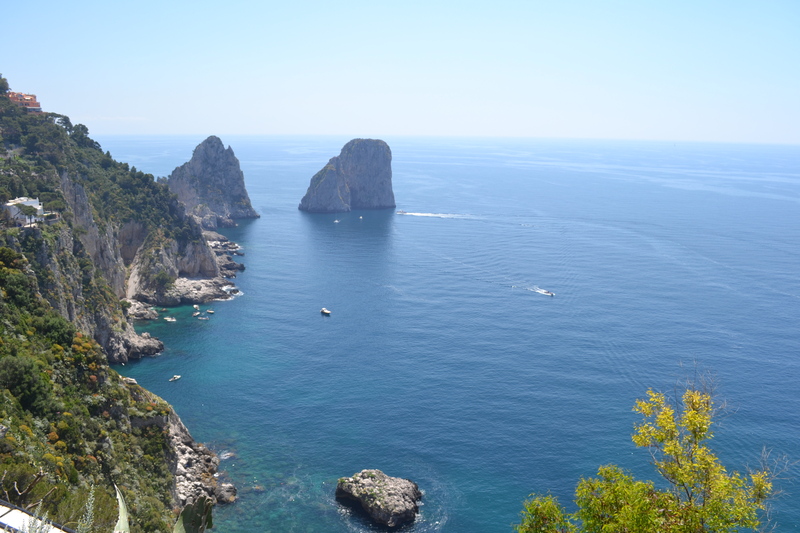 The island of Capri, a short boat ride away, is worth a trip in itself. Conjuring up images of glossy celebrities on luxury yachts, it certainly has a reputation like fellow jet-setting destinations St Tropez, Cannes and Cinque Terre. 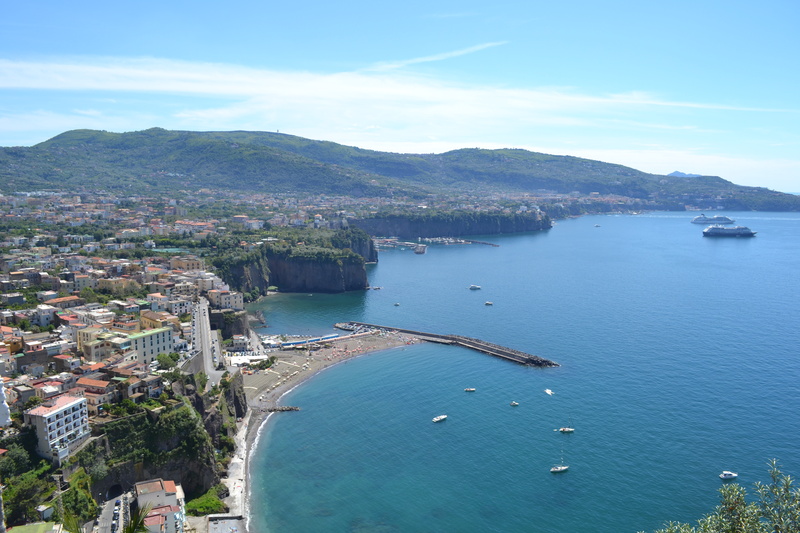 The best view is from the gardens and viewpoint where you can spot the famed Faraglioni rock formations. 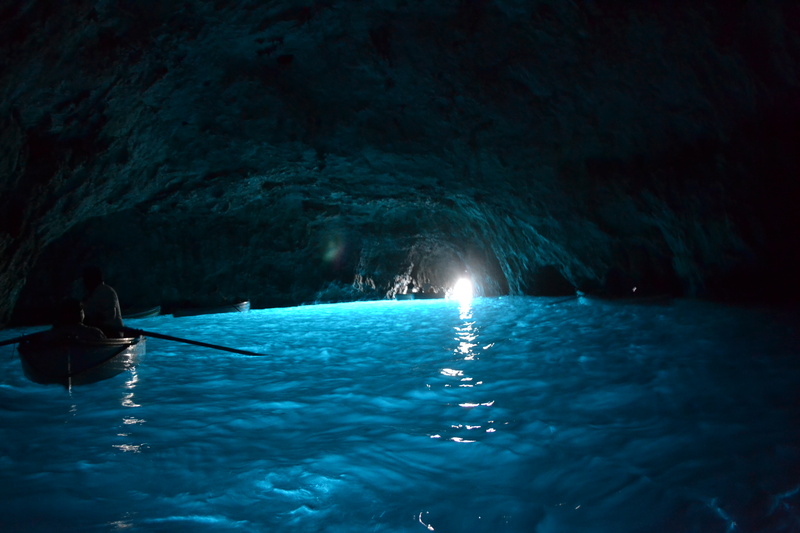 The highlight is the Blue Grotto, accessed only by the small opening where rowing boats have to time their entry perfectly with the ebb and flow of the waves. Inside the fluorescent glow of water, caused by the refraction of sunlight shining through the cave’s openings, was mesmerising – an experience made even more surreal by the vocal gymnastics of the singing guides. The lasting memory? 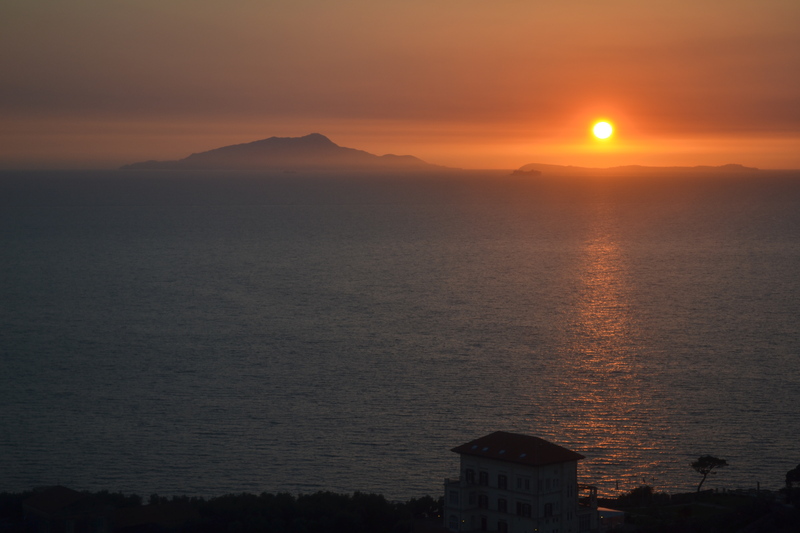 This spectacular blood-orange sunset over the Bay of Naples from Sorrento. This really is the land of kaleidoscopic colour. Cova d’en Xoroi: The hottest spot in Menorca?